Can’t seem to focus when studying? Frustrated by construction noises beside your residence? Tossing and turning on your bed without a hint of drowsiness? Here is a remedy for all that vexes you: AMSR. ASMR stands for Autonomous Sensory Meridian Response, which is a tingling sensation that reverberates from the brain to the spine. Simply put, AMSR videos are a presentation of visual and/or auditory white noises, ranging from the tapping of fingers against surfaces, the clacking of heels against the ground to whispering. More often than not, the sounds are recorded by ASMRers using microphones such as the 3DIO MIC or TASCAM DR-05 MIC. 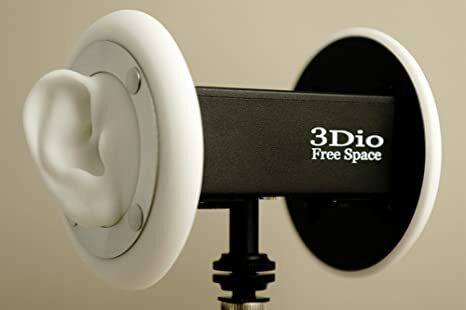 Personally I prefer the 3DIO MIC as it enables the concentration and clear projection of sounds — and it’s shaped like ears. 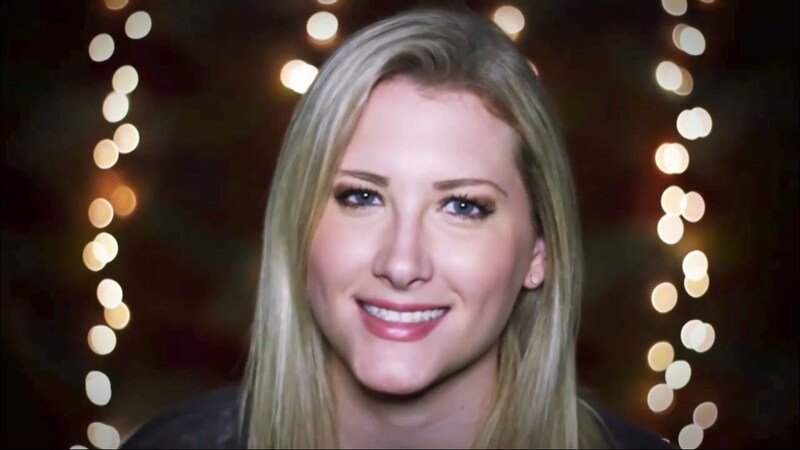 Meet Ally, a Virtual Reality (VR) enthusiast who joined the ASMR community in 2013. Ally is a veteran with overflowing novel ideas for her videos, which explains her high viewership numbers. Ally challenges herself to present different concepts in every video, so no two videos are ever alike on her channel. By virtue of her experience working in a VR company, her incredible technological skills are evident in the impressive green screen effects in her videos, making her backdrops vivid despite their virtual nature. However, due to her heavy work and family commitments, Ally has not been able to update frequently. Unfortunately, she also suffered the loss of her younger brother earlier this year, which saddened her deeply. Nonetheless, Ally is back on her feet and continues to connect with her followers more often now. Ally is prone to throat irritation, which has rendered her voice hoarse. Her current videos make use of whispers and sotto voce (quiet voice) intermittently to reduce the strain on her throat. Her versatility in doing monologues makes her unique, and her videos soothing to listen to. My favourite series: Thrifty Thursdays (where she shares items bought from thrift shops — although she is no longer producing this series), and Ms Miracle’s Holiday Curse Removal (in which she provides a wealth of health tips and home remedies). Feeling ill? Let Ms Miracle help you! My first impression upon chancing across his name was that Tony Bomboni must be hilarious. True enough, he is a sarcarstic, audacious and irreverent AMSRer in his early twenties. He attempts themes deemed peculiar and “eccentric” in their incongruity, such as ‘Sassy Maid Roleplay’, ‘Dating Service Roleplay’ and ‘Cuddle with Me ASMR’. 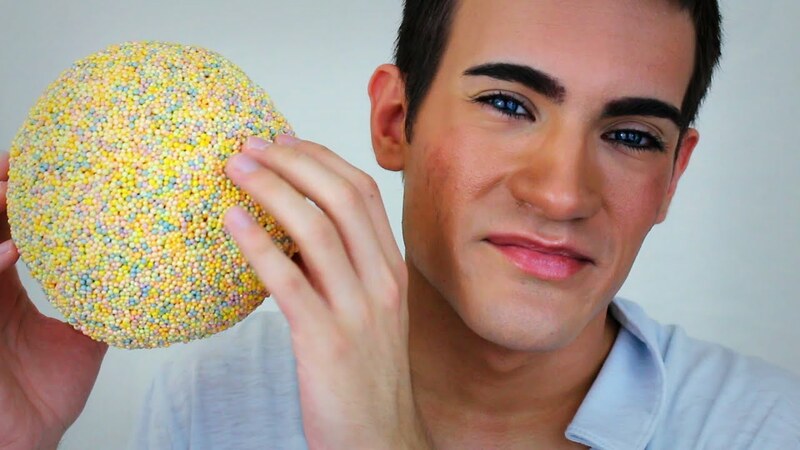 Unfathomably, he receives a significant amount of criticism for every video (more prominently in the past) and he actually creates ASMR videos responding to comments while drinking wine/tea (“Coffee ain’t his cup of tea!”). He includes the element of sharing his life stories and providing life advice on how to overcome negativity, which reflects his tough personality. He is extremely lovable when responding to nasty comments, brushing them off nonchalantly. Bomboni makes an effort to keep in touch with the ASMR community by posting new videos on Thursday and Sunday afternoons. Trust Minyu to make you fall asleep! Unlike Ally and Tony, Miniyu does not always appear in full in front of the camera, preferring to keep her shots extremely close up, featuring the lower portion of her face, her hands and the mic. Her videos are mostly ‘liked’ by women as they are usually related to makeup, cooking and eating (Mukbang ASMR). Instead of venturing out to try a range of themes, she explores a narrow range of themes in-depth, most significantly, ear cleaning(!) and ASMR Mukbang. Most importantly, she has a gentle and mellow voice, maximising the effect of ASMR on the listeners. I enjoy the sounds of her fingertips tapping on and opening bottle caps the most. 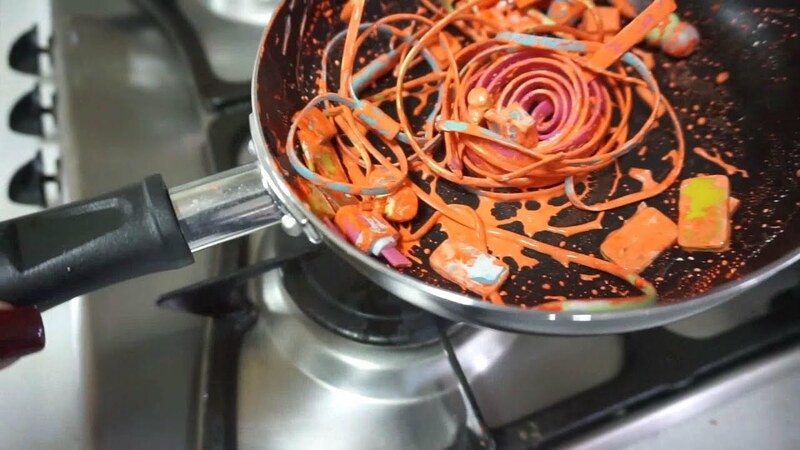 All New Pasta – Earphones and paint! Honestly, I have to watch AMSR videos at least once per day. They’re as addictive as cocaine! Of course, I tune in more frequently whenever I’m bored or anxious. After being a part of the ASMR community, I can now soothe my emotions rapidly even without meditation. Some of my friends doubt the effectiveness of ASMR as the blue rays from the electronic devices on which we watch these videos hinders sleep. I overcome this problem by dimming the screen lighting, or placing the device out of sight and just listening to the audio. For ASMR newbies, I believe that sincerity and patience are the best elements to creating white noises that are pleasant to the ear. You don’t have to purchase an exorbitant mic to be the best AMSRer. 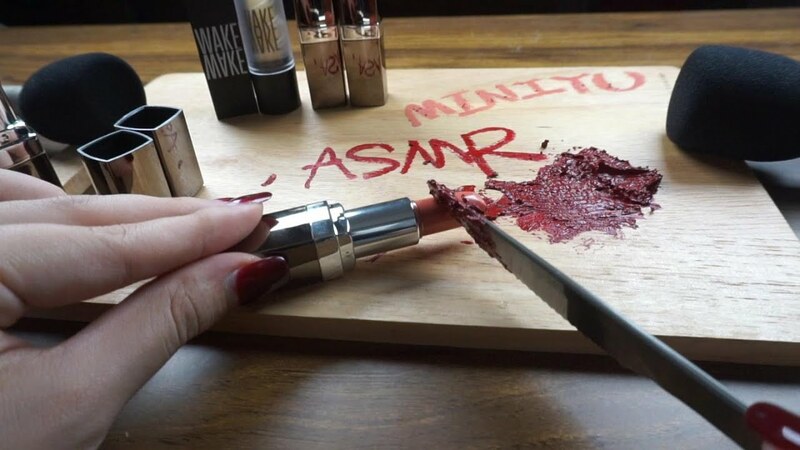 Laudable ASMR videos are videos free of obvious ambient noises. I sincerely encourage you to turn to ASMR, whether you are making them or listening to them, whenever you need to calm down. ASMR is the most affordable pill that can heal your ears, body and soul.